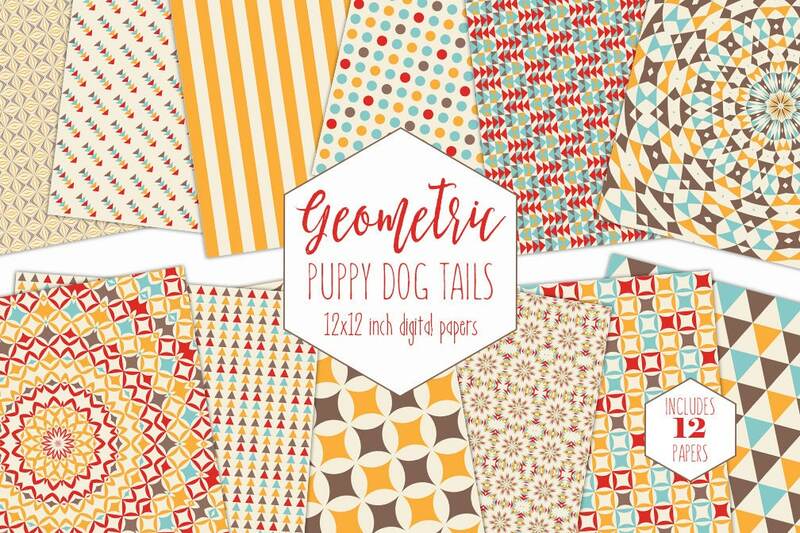 PUPPY DOG TAILS TAN RED BLUE & YELLOW DIGITAL PAPER PACK : COMMERCIAL USE DIGITAL PAPERS! 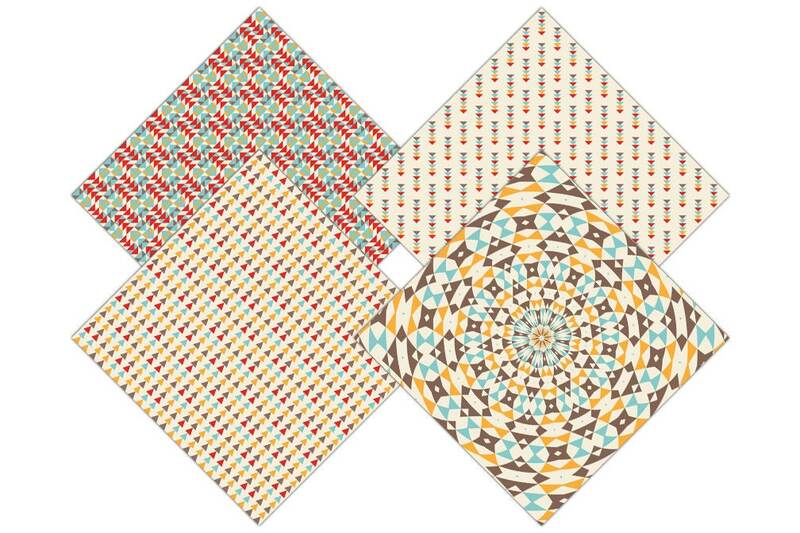 Have fun creating with this Set of MODERN BLUE & YELLOW GEOMETRIC DIGITAL PAPERS ! 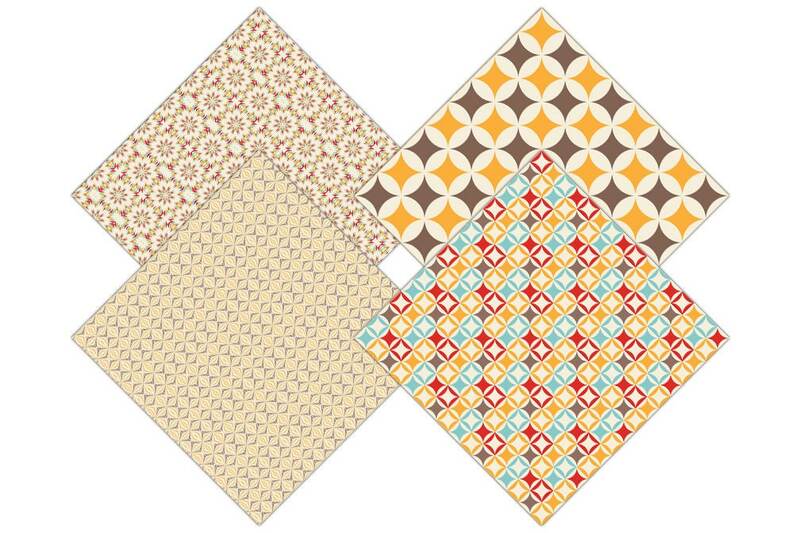 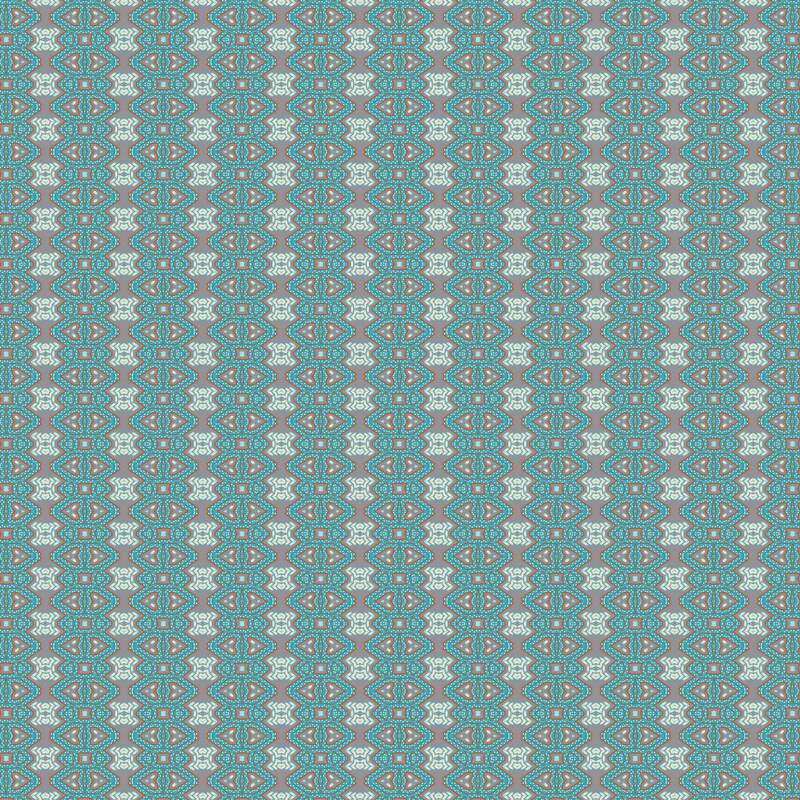 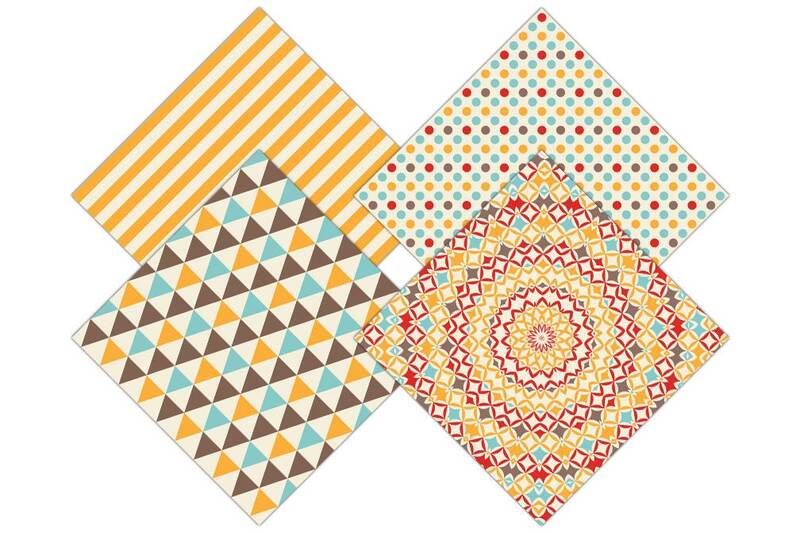 GEOMETRIC PATTERNED PAPERS, STRIPES, DOTS & TRIANGLES!